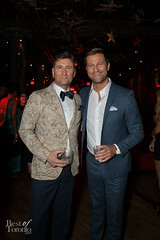 Eligible Magazine’s annual Bachelor Party during TIFF was a unique curveball thrown at the end of Hollywood North’s most star studded week. 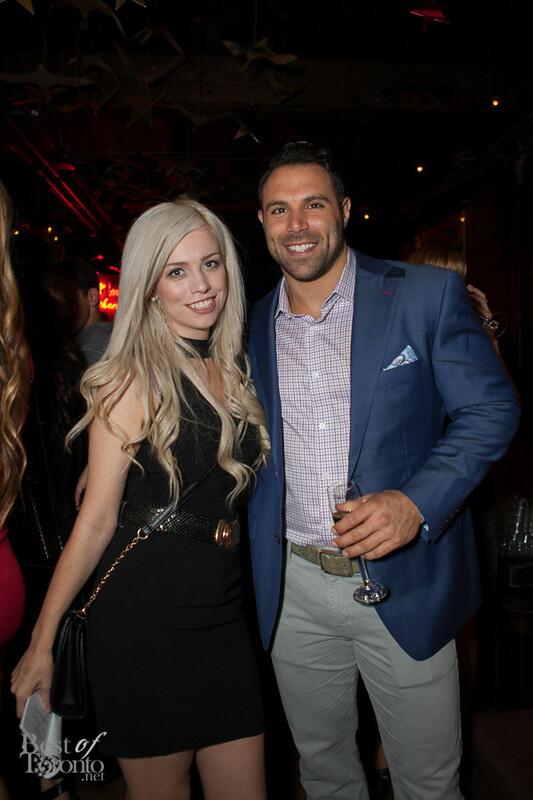 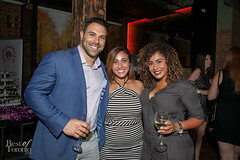 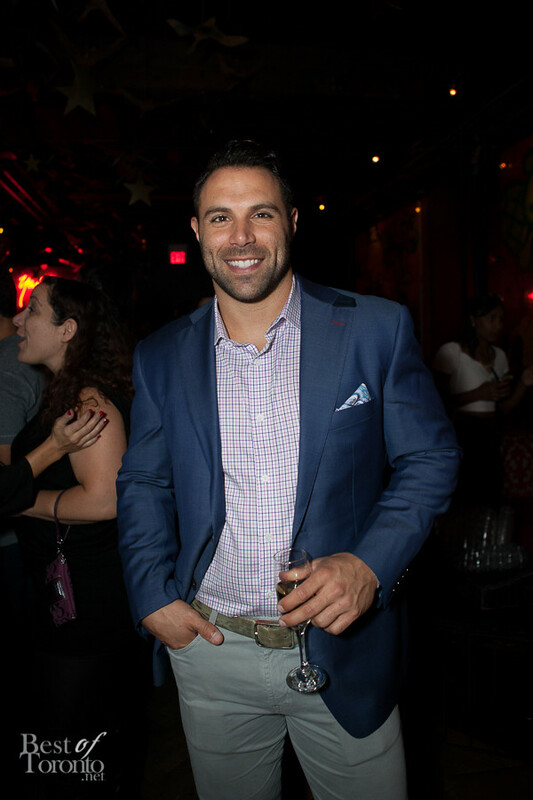 The guests of honour included Bachelor in Paradise stars Chris Bukowski, Mikey Tenerelli, Tenley Molzhan, Jared Haibon and Michael Stagliano of The Bachelor and Bachelor Pad. 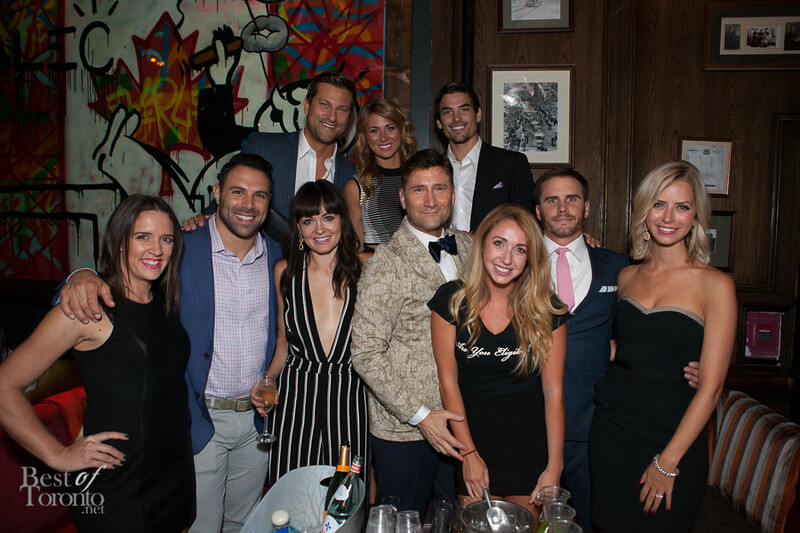 On September 18, The Everleigh started its Friday night off early with a celebrity red carpet hosted by Michael Stagliano. 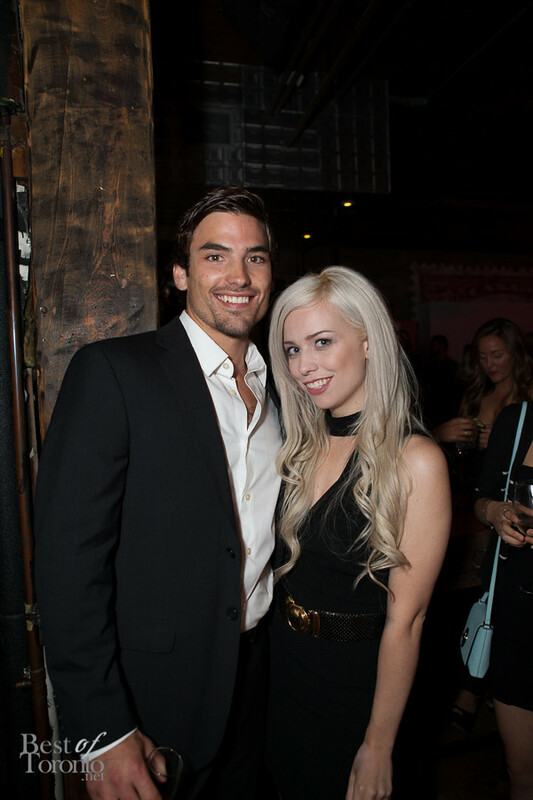 A private reception was held VIP ticket holders. 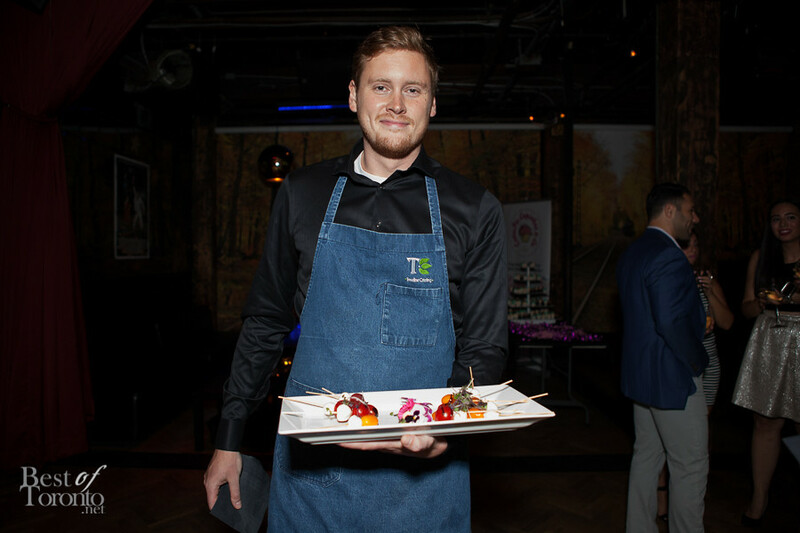 The intimate reception was a chance to mingle with stars of the show, complemented by delectable hors d’oeuvres from Green Line Catering and a cupcake tower by Cutie Pie Cupcakes to nibble on. 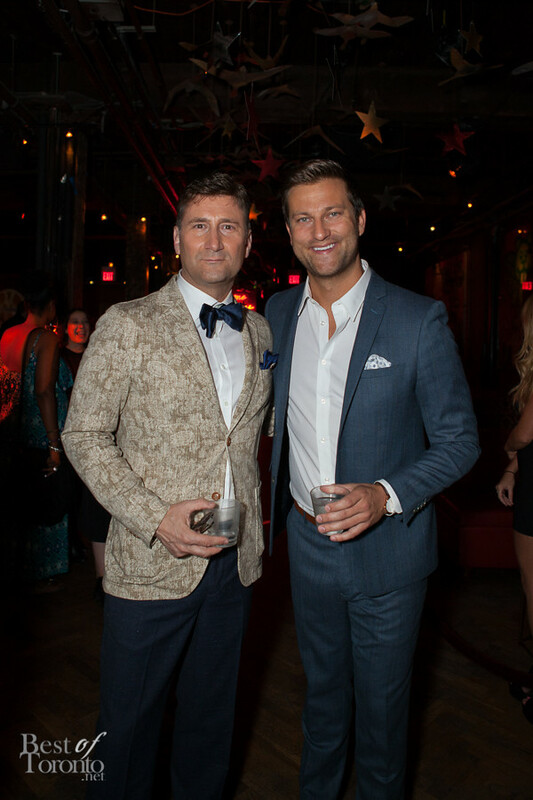 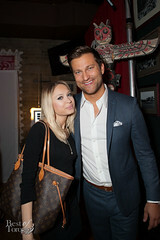 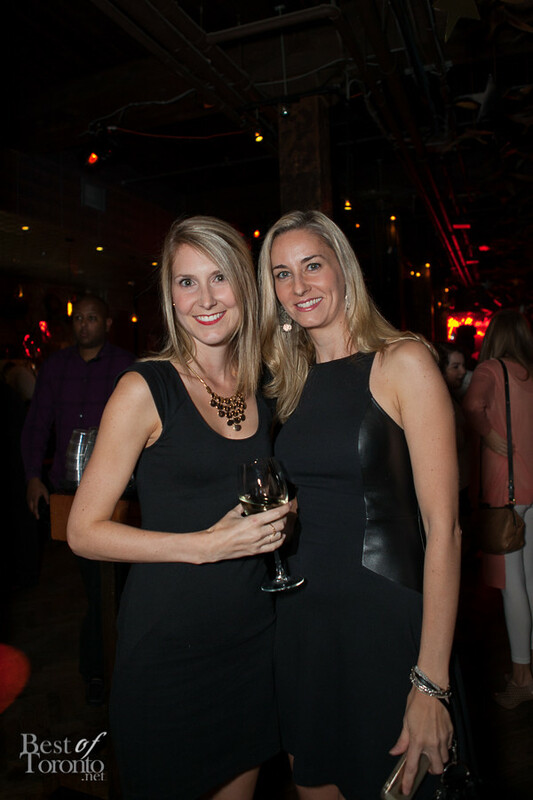 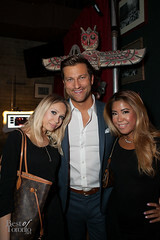 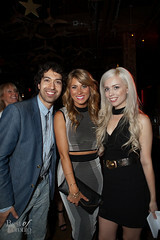 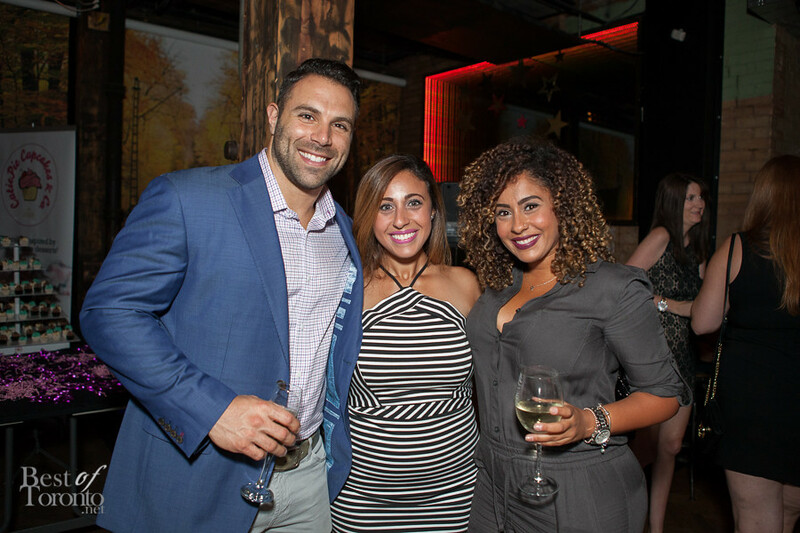 With only a limited number of tickets available to the general public, the party was a mixture of Toronto locals and reality television fans. 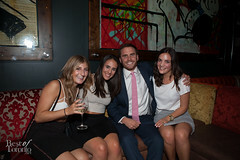 Eligible Magazine’s crowd was out in full force. 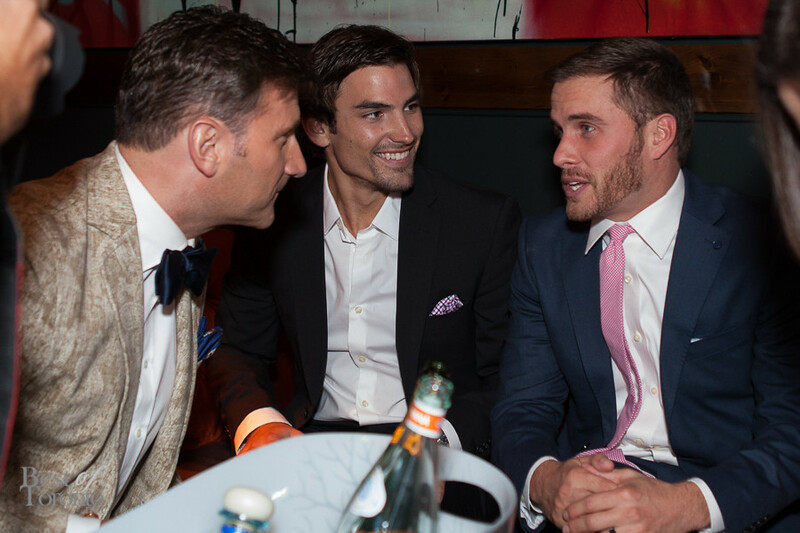 Handfuls of well dressed men blended right in with the male stars of The Bachelor. 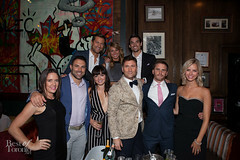 All five reality television stars had a steady orbital impact of fans throughout the entire event. 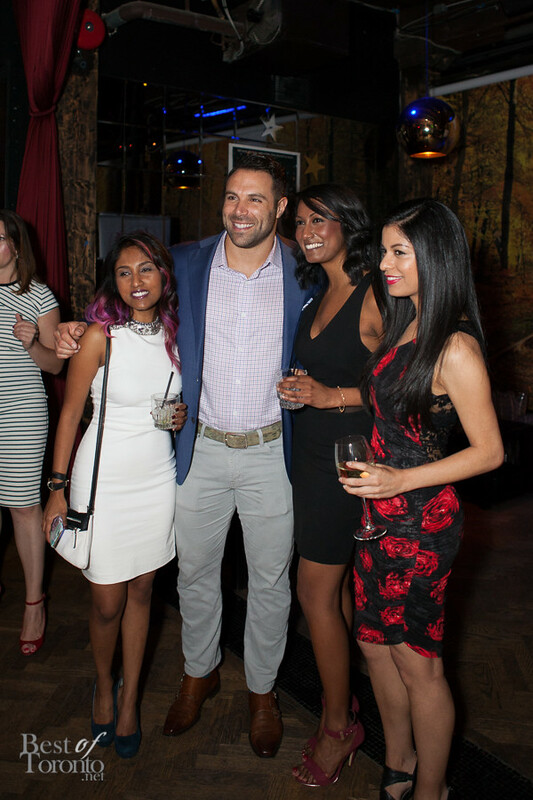 Groups of women, mostly in their 20’s hovered around the stars to take photos with their on-screen crushes. 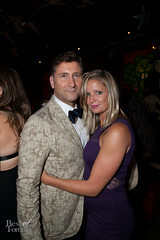 This year was particularly special as it featured Eligible’s first female guest, Tenley Molzhan. 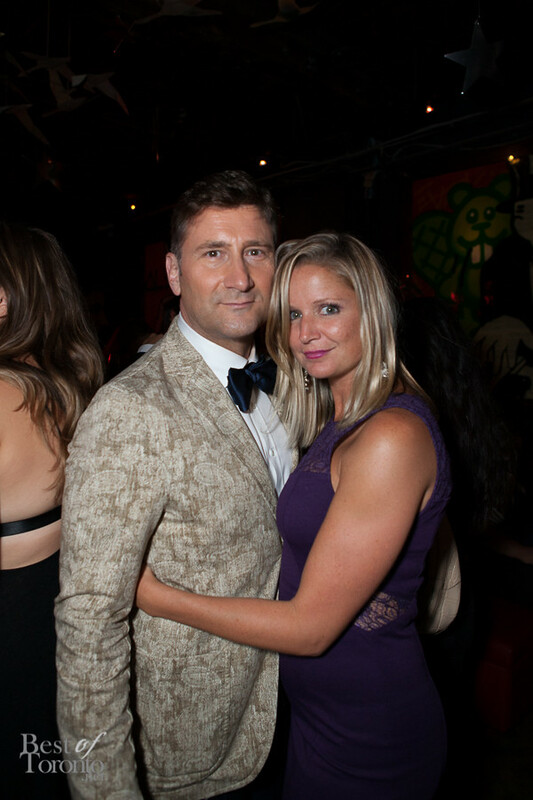 Gary T. Wilson, founder of Eligible Magazine stated they were “very careful in choosing the party’s first female Bachlorette” guest but felt confident in Tenley because of her “hop and tenure”. 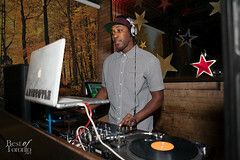 Tenley’s star power was evident with one of the busiest and most aggressive circles of the night. 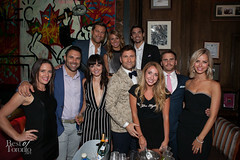 For many Bachelor fans, it was an unforgettable night so close to the stars. 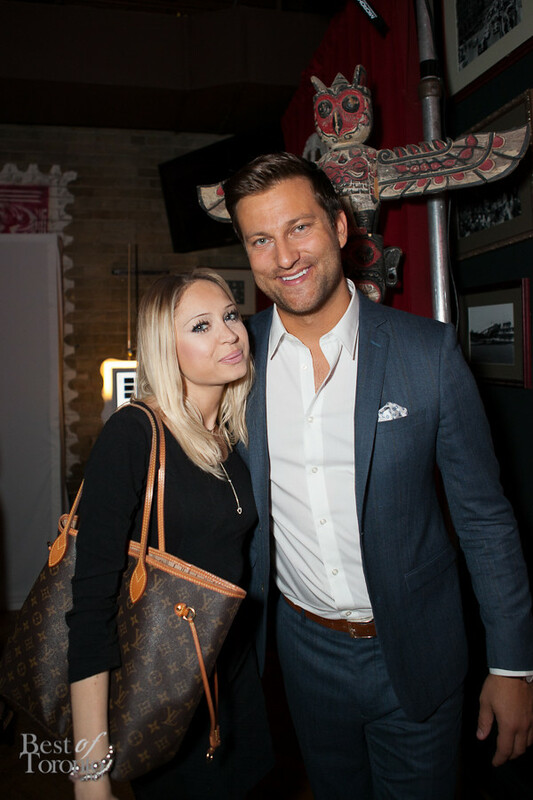 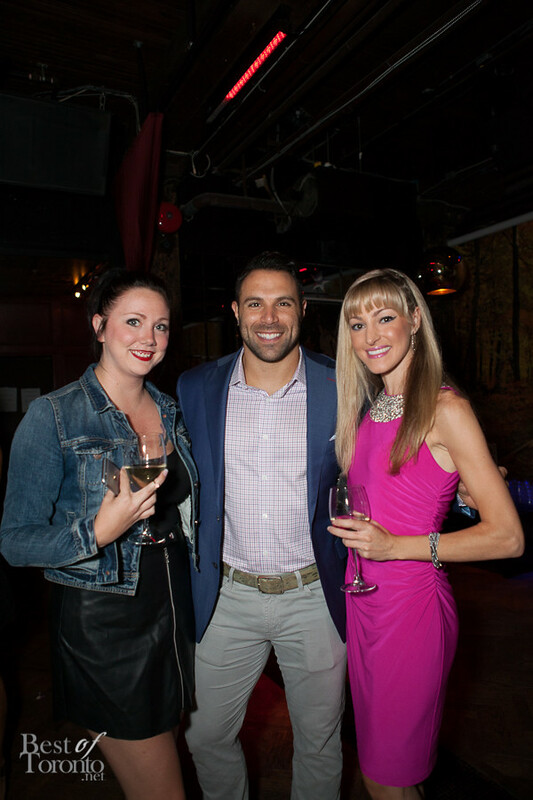 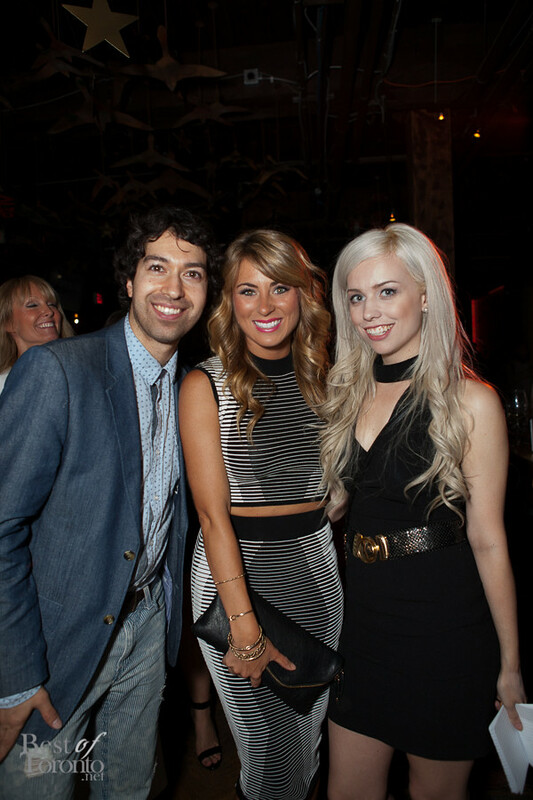 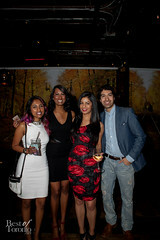 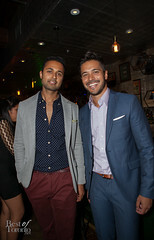 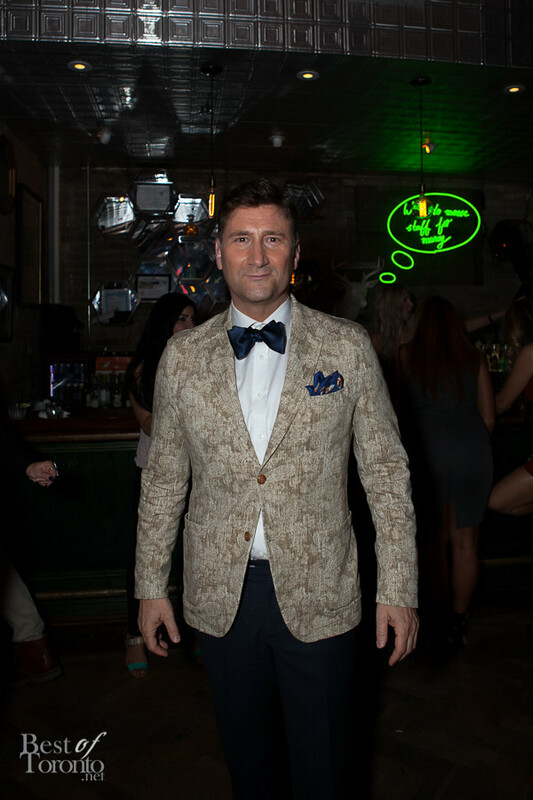 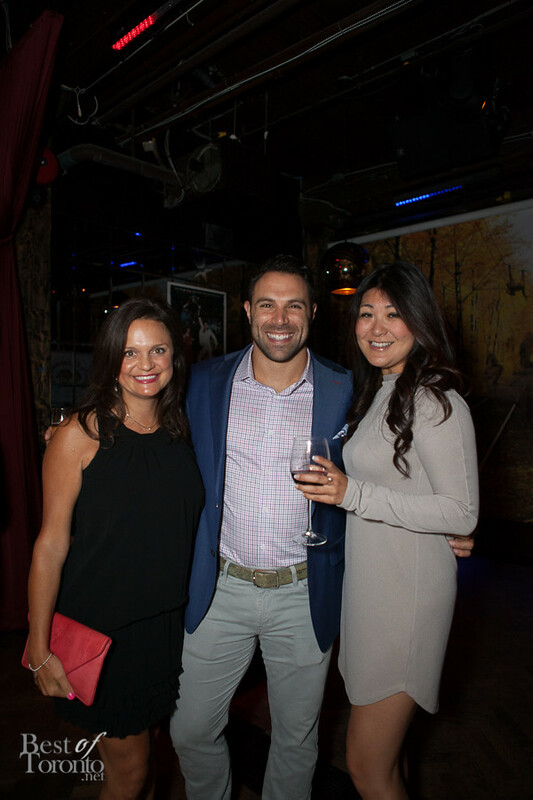 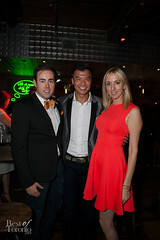 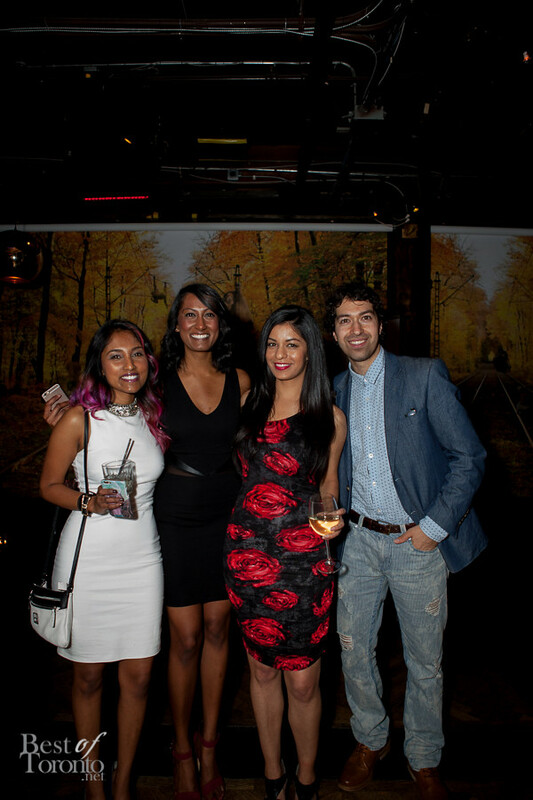 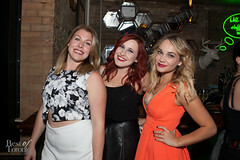 Also check out photos from last year’s TIFF Bachelor Party 2014.